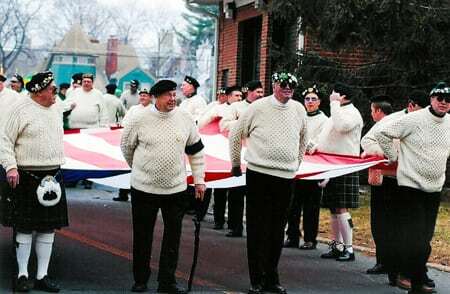 See the largest family oriented St. Patrick’s Day Parade in all of New Jersey. The parade takes place the Saturday before March 17. Here come the lions, tigers and elephants for their annual visit to town. Experience the annual shows and sales of violets, bonsai, chrysanthemums and more throughout the year at the Frelinghuysen Arboretum, New Jersey’s favorite public garden. 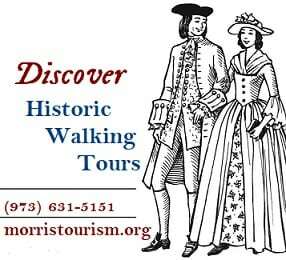 The Morris County Tourism Bureau welcomes you to join us for our perennial summer walking tour series. 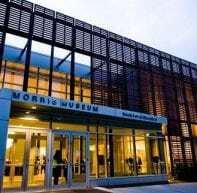 Experience Morris County history with a knowledgeable guide. Annual Public Reading of the Declaration of Independence. 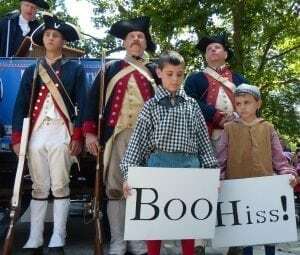 Put on your tri-cornered hat and come prepared to cheer and jeer on July 4th Morristown Green, Morristown. We will post a listing of 4th of July firework displays in Morris County each year; please check back in July for an updated list. The New Jersey Symphony Orchestra performs popular classics on the gracious lawns of Giralda Farms. Last Sunday in June. Giralda Farms, Madison. 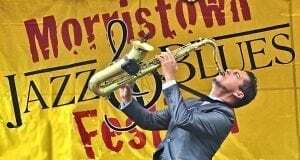 Take advantage of a day of free music on the Morristown Green performed by top jazz and blues musicians in an event sponsored by the mayor of Morristown. Gran Fondo is a bike ride of different lengths for riders of all cycling ability. Routes run from Morristown out west toward the Delaware River. A full weekend of family-oriented activities. Morristown. An annual celebration of the written word. Keynote event on Friday night and meet the authors on Saturday. Occurring in venues throughout Morristown. Check their website for details. 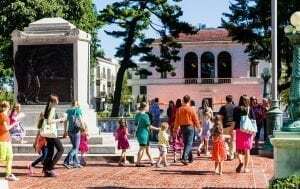 Try samples of the area’s finest restaurants, shop at local stores, browse interesting displays, listen to music and enjoy children’s entertainment. 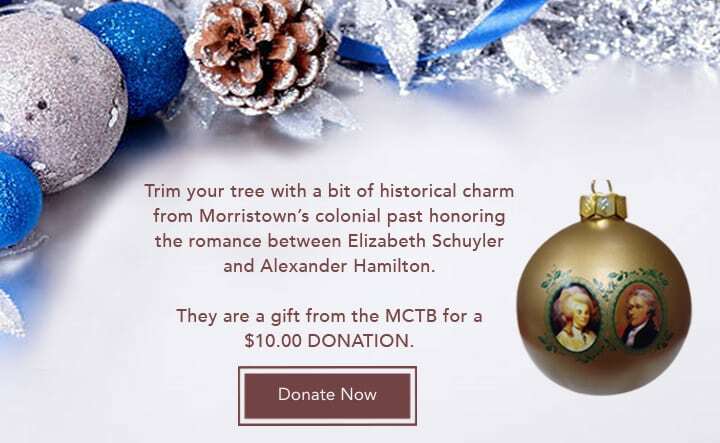 Morristown Partnership. One of the oldest and best of the East Coast craft shows, view the artistic and functional creations of hundreds of artists invited to display their talents. Run or walk on Thanksgiving morning. 5K and 1 mile Fun Run/Walk to fight hunger and illiteracy. 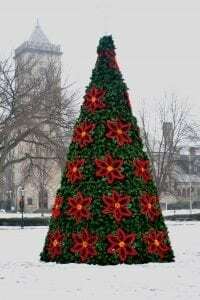 Watch Santa Claus arrive, look at the festive decorations, have a photo with Santa, and ride the free miniature train as Morristown celebrates the Christmas season. A long-standing and beloved Morris County tradition. 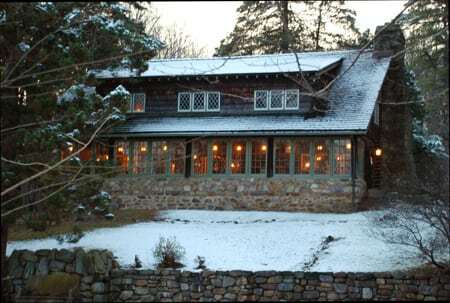 Visit local historic sites and house museums decorated for the holidays. Special programming and well-stocked gift shops. First Night Morris County features many high-quality performances, two fireworks shows, and the countdown to the New Year. For all ages with more than 80 events from music to juggling. 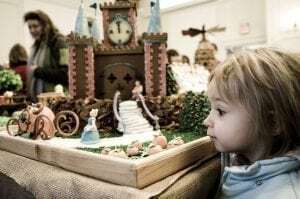 The smell of sugar abounds as you enter a kingdom of imagination, creativity and candy, all beckoning the holiday spirit and created by amateur bakers. 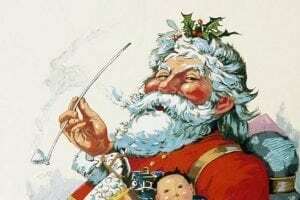 Santa Claus invites one and all to celebrate the Christmas season with family and friends by riding the rails on board the Santa Claus Special.